The Safety 1st night light follows your child as he or she grows, develops and makes new discoveries! For your newborn in the nursery, the night light emits a soft glow to comfort and help the baby fall asleep. 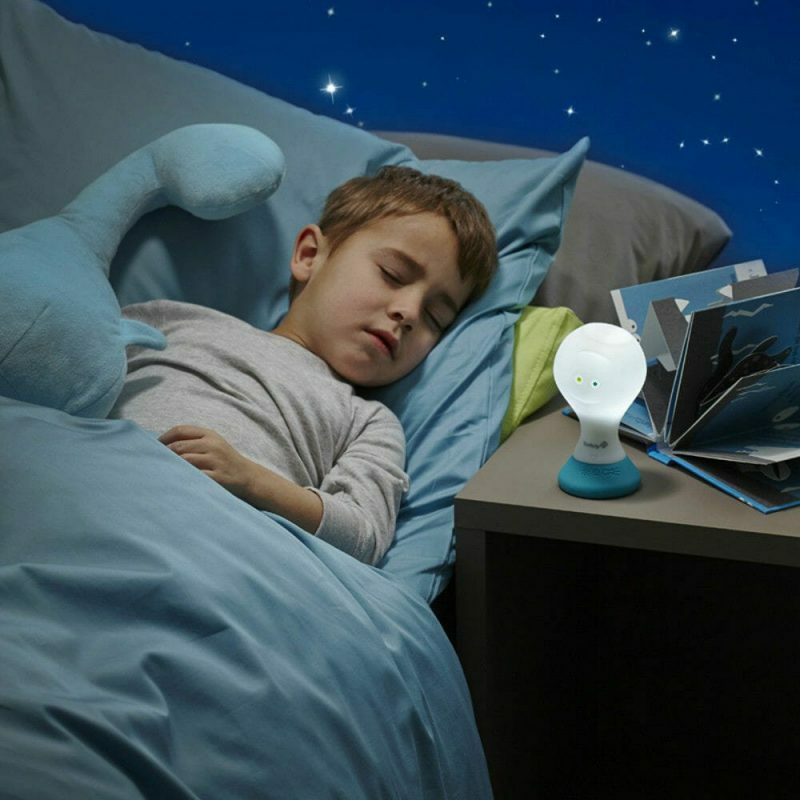 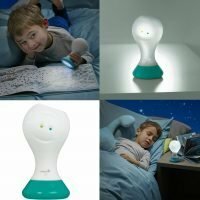 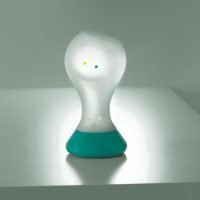 When the child is older and walking easily, the friendly shaped night light can keep him company, thanks to its 12 hours of battery life. 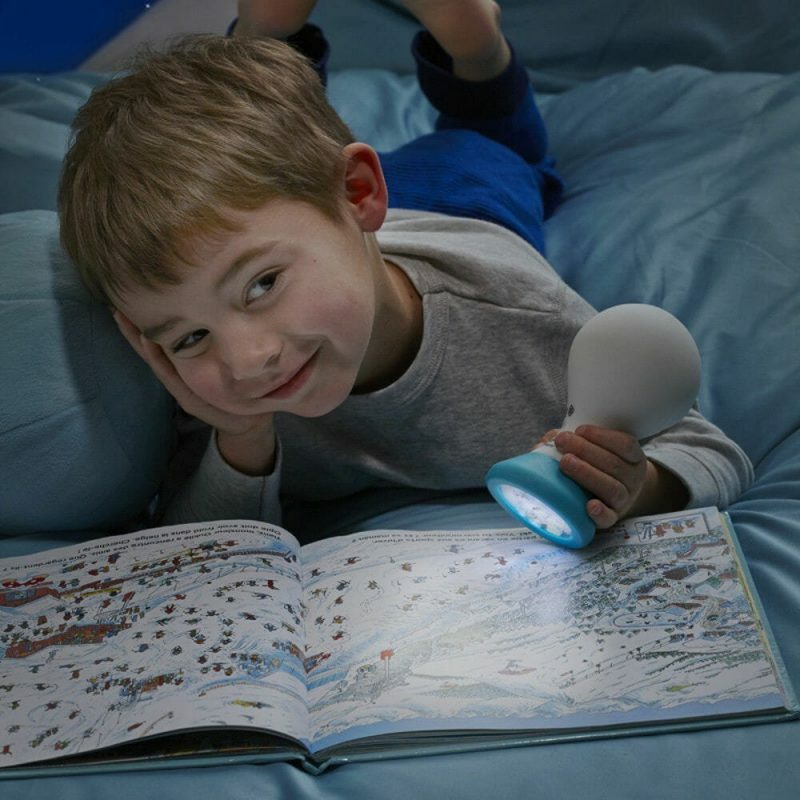 Later, the torch can help the child find his or her own way around at night. 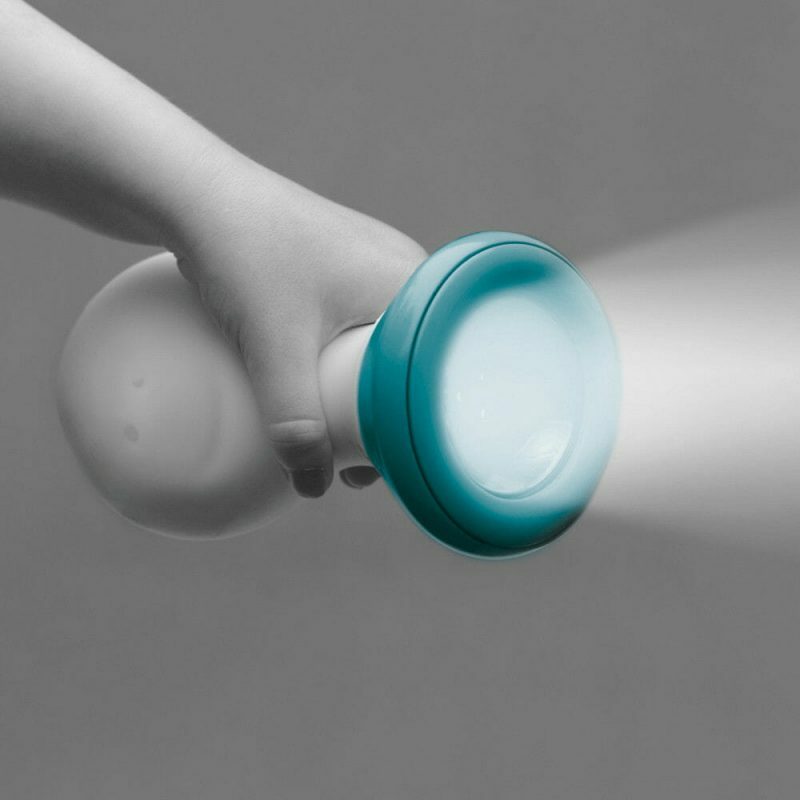 Very easy to hold from children’s small hands thanks to its ergonomic shape and soft touch.